The ferocious terrorists described by Trump. Think: rock-thrower. What images come up? David and Goliath. Palestinian boys with their sling-shots, responding to Israeli occupation. What happens to the boys? Too often, they get shot dead. Trump’s thinking sounds very Israeli: when the weak use the weapons of the weak, you shoot them dead. And positively boast about the deployment of “disproportionate force.” Because you want the world to FEAR you, always, big-time. Plainly Trump hopes to rally his base over this issue before tomorrow’s balloting. He is surely familiar with Hermann Goering’s dictum: “All you have to do is tell [the people] they are being attacked, and denounce the pacifists for lack of patriotism, and exposing the country to greater danger.” Trump-backed TV ads depict the mass asylum bid as an “invasion” and Democrats who support as wanting the country flooded with rapists, murderers and drug traffickers. Will the president’s manifest racism, ignorance, cruelty, and fear-mongering win his party victories tomorrow, or cost them? 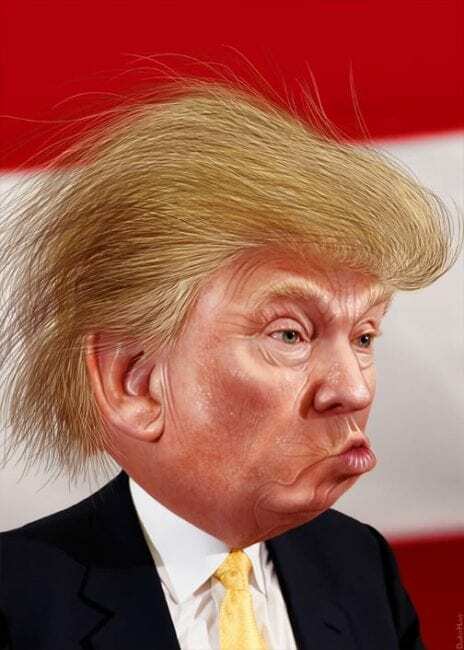 Polls show his racist rants are most popular in states with least immigration. These fear tactics could produce a backlash; one hopes so. Or they could work. The world that rarely cares about U.S. midterm elections is paying keen attention to this one. Most rational people are hoping for the Democrats to take the House and stymie the Trump agenda, including plans for war with Iran. – The sad “reality” of course is that Hillary is a psychopath and hasn’t lost a minute of sleep over this, and that most of the Democrats who voted for Hillary had not the slightest idea of, nor interest in, the horrors Hillary unleashed in Honduras, Libya and Ukraine during her time as Sec. of State. 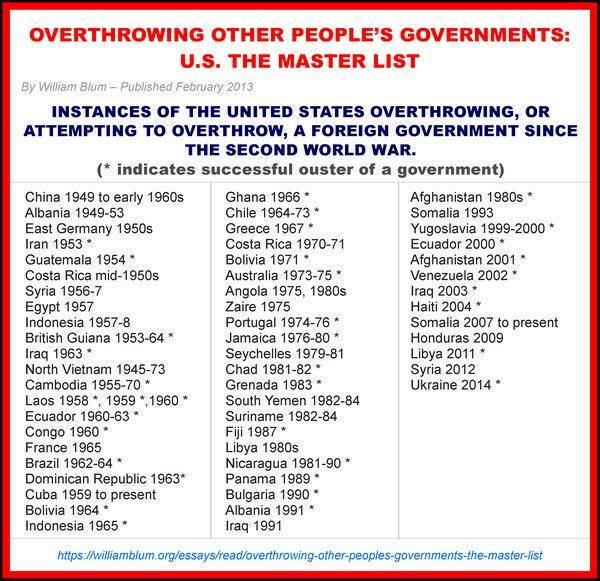 It is so absolutely clear: the US Power Elite´s war of Coups and destruction of Latin American coutries is the reason for Immigration into the US. You reap what you sow. But it appears also obvious that this Caravan must have been organized by someone following the consept “strategy of tension”. 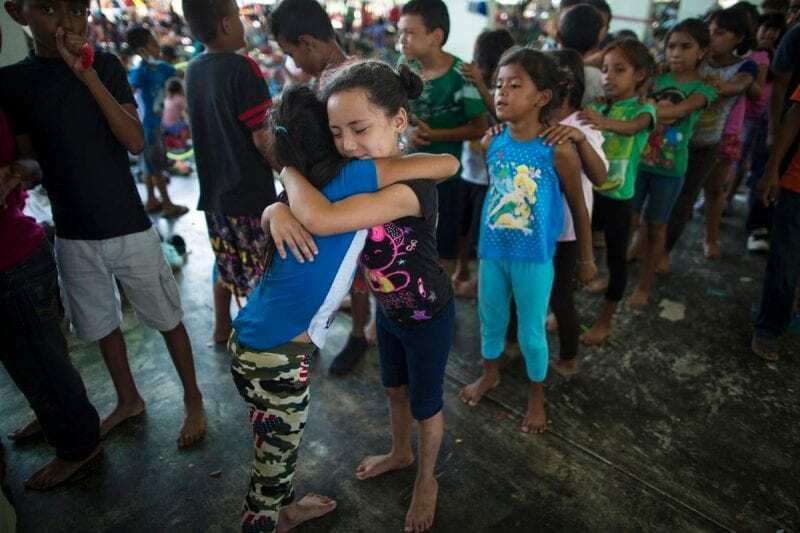 The Kids might be used (as legitimate it is for them to leave their destroyed homes to the US).